The Amprobe AMP-310 is a great unit for the price, it comes with the standard safety features required to work with residential and light commercial applications, and the user is also sure to be impressed with the amperage clamp which will allow you to easily read the amp rating of a line without having to disconnect it and test a live wire. This meter comes in at a fairly moderate price considering the attached clamp and temperature readings. 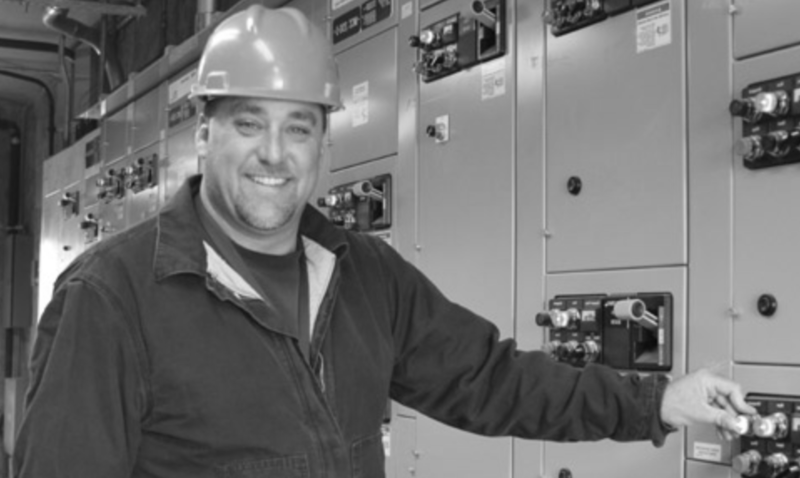 It’s not the most accurate meter for reading voltage however, and you may want to look elsewhere if you’re the type who needs a consistent reading with a small margin of error. It’s also not suitable for industrial applications due its relatively low CAT-III rating. Amprobe’s products are much more suitable for around the house work than extensive field work, if you’re an electrician, HVAC technician, or other person who finds themselves around varying high voltage systems frequently it’s generally worth the money to just take the plunge and get a highly rated model of multimeter because it can be a lifesaving device in those situations. What it is useful for however is the hobbyist or DIY handyman who wants to work with voltage systems between around 110V to 220V where it’ll really shine, especially if you primarily use it as a tester and not for specific readings. The clamp-style amperage reader adds a level of versatility to this unit that you often need expensive accessories for right out of the box. If you’re dealing with hard to break lines and need a current reading this feature can save time and frustration and the small size will allow you to get a reading virtually anywhere. It also comes with a temperature probe function, which can be a great time and space saver since you won’t have to carry another device and switch to it. It does of course, also measure all the usual suspects including resistance, voltage, capacitance, and frequency as well, making this a handy meter for almost any purpose. It also has a large, backlit LCD readout which you’ll be able to easily read which can be important for taking accurate measurements at a glance. It’s slim and tall profile makes it easy to work with, and it’s light enough you won’t be too concerned if you have to use it for an extended period of time as well. 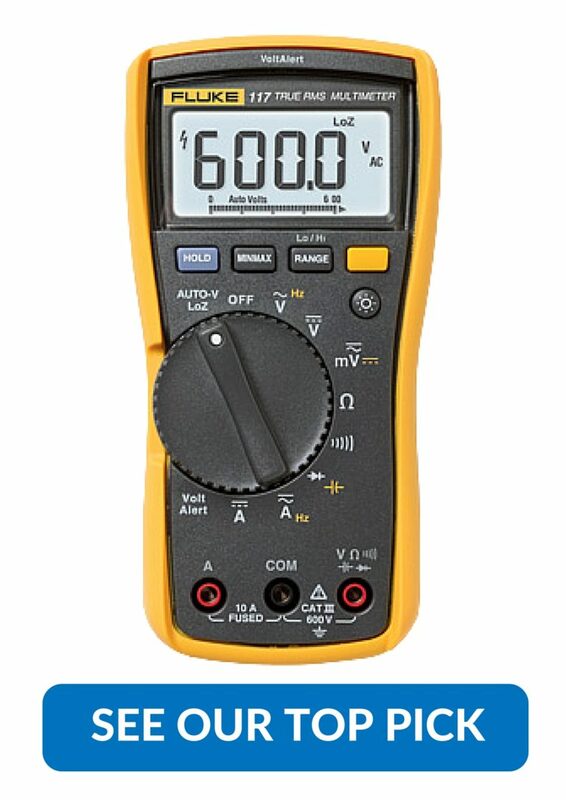 You will not find a better clamp-style multimeter for the price. We've successfully used the AMP-310 to read up close to the maximum 600 amps, and the meter performed just as well as some more expensive meters. The Amprobe AMP-310 makes for a solid addition to the home tool box, but might not be suitable for all in-the-field applications. It’s unique features do, however, make a perfect match for those who might want to work on large appliances at home and save money on repair fees that can sometimes rise into the hundreds of dollars. The home handyman might find the Amprobe AMP-310 an absolutely essential new product that comes in at a great bargain price for its unique functionality.